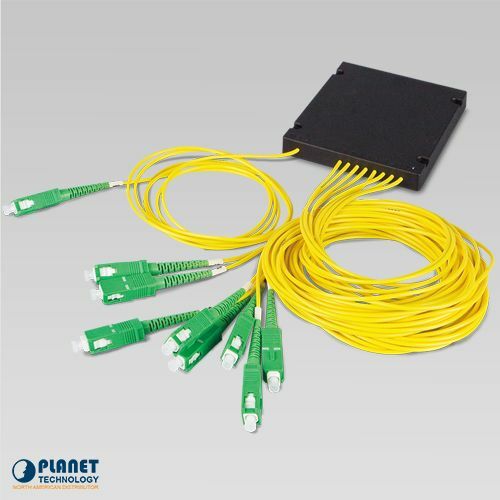 Planet’s EPL-SPT-8 is a single-mode PLC splitter which can divide a single optical input into multiple optical outputs uniformly. 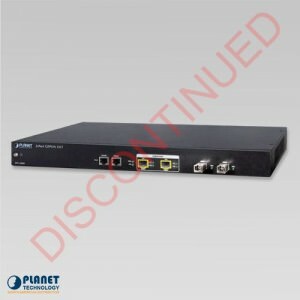 PLANET’s EPL-SPT-8 is a single-mode PLC splitter which can divide a single optical input into multiple optical outputs uniformly. The splitter provides high quality performance, such as Low Insertion Loss, Low PDL, High Return Loss, Wide Wavelength Range from 1260nm to 1650nm and Wide Temperature Range from -40 to 85 degrees C. PLANET’s EPL-SPT-8 is fully compliant with PLANET’s GEPON technology, with high split ratio at 1:8 and supports the usage of PLANET OLT (EPL-2000) and ONUs (EPN-102) / (EPN-103). 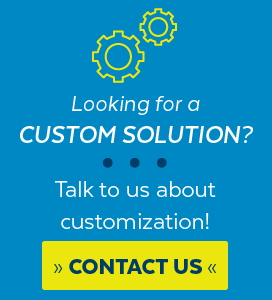 Users can minimize the investment cost and easily deploy the network. 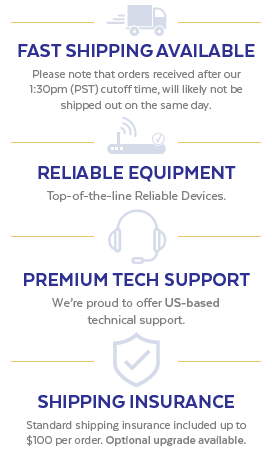 The unit is a cost-effective solution that allows system installers and network integrators build a flexible optical network. 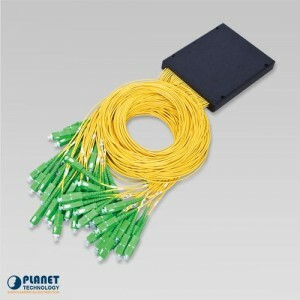 Planet’s EPL-SPT-32 is a single-mode PLC splitter that can divide a single optical input into multiple optical outputs. 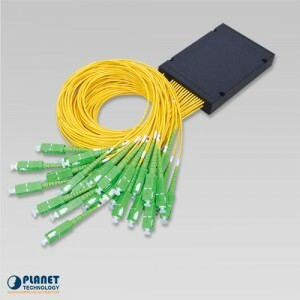 Planet’s EPL-SPT-64 is a single-mode PLC splitter that can divide a single optical input into multiple optical outputs.